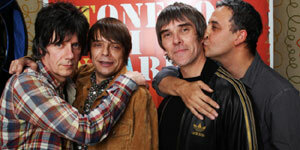 Ian Brown has sparked speculation the Stone Roses have split following the end of their current tour. 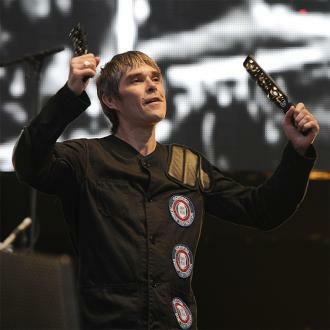 Ian Brown has hinted the Stone Roses have split up. 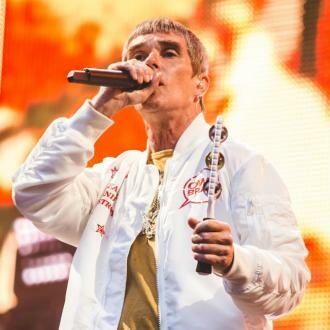 The 'I Am the Resurrection' singer sparked concern among fans that the iconic Manchester band have gone their separate ways once more following the end of their current run of UK tour dates. 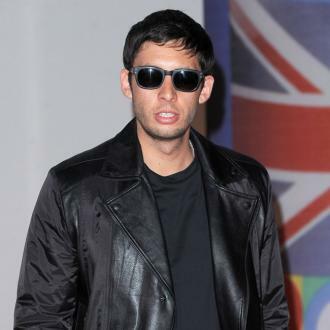 Distraught fans of the band - who split in 1996 before reforming in 2011 - took to Twitter to discuss Ian's comments. There hasn't yet been any official announcement about the future of the band, who have released two singles, 'All For One' and 'Beautiful Thing' since getting back together. 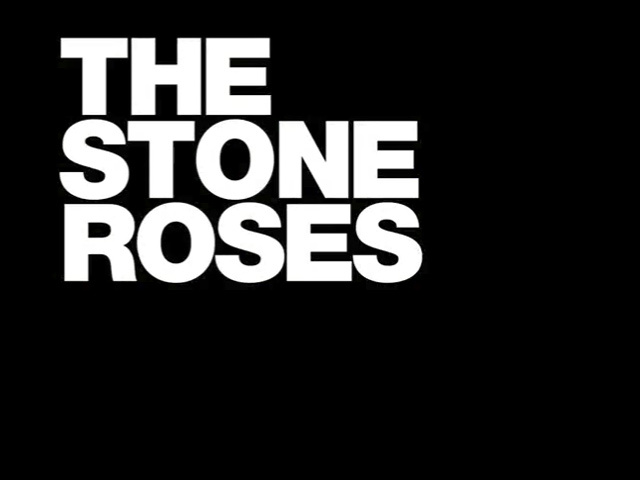 However, despite being released over a year ago, the group - which also comprises John Squire, Gary 'Mani' Mounfield and Alan 'Reni' Wren - have still not played 'Beautiful Thing' live. While the group entered the recording studio for their first new album since 1994's 'Second Coming' last year, the record has yet to materialise. However, their friend Noel Gallagher previously said the band were very excited by their studio sessions and felt the album was comparable to their seminal self-titled 1989 debut LP. 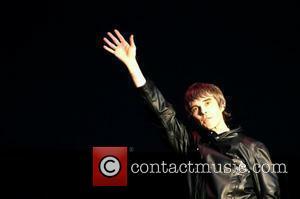 When previously asked how the album was coming along, Ian said ''glorious'' and promised it would be coming out ''soon''.